Does Activated Charcoal Work for Teeth Whitening? Everyone wants a dazzling smile! But everyday eating and drinking can cause our teeth to yellow, and make many people conscious of their smile. If you want to restore those pearly whites, there are many options available. While at-home whitening and whitening at your dentist’s office are effective choices, many people are opting for homemade treatments. 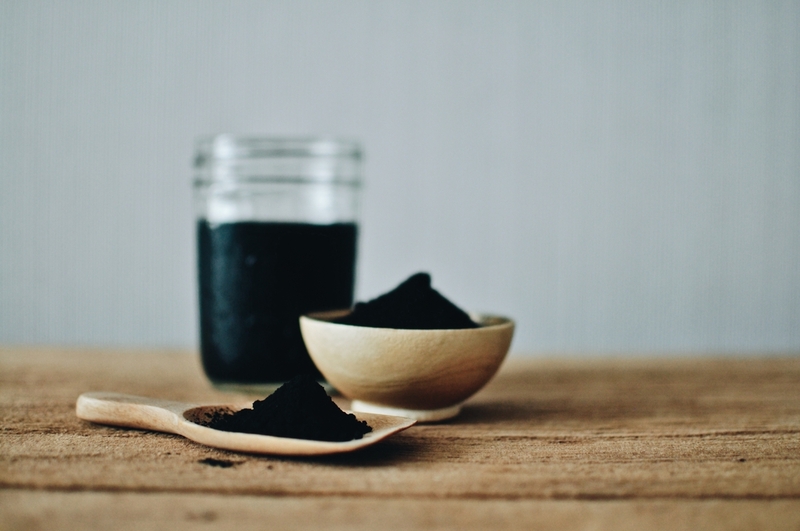 One of the more popular options, because of the social media buzz, is using activated charcoal to achieve the same results. But the real question is: does this really work? And if so, is it safe? Activated charcoal, also called activated carbon, is a form of carbon that is processed to increase its absorptive properties. Because of this, it is known to absorb chemicals and toxins from the body. Therefore, some people also believe that it can absorb stains on teeth. The American Dental Association (the gold standard when it comes to protection of and care for your oral health) has presently neither evaluated, nor approved, any charcoal teeth whitening products—and research and publication can be a rather tedious process, so perhaps we’ll see more scientific data to come. But as clinicians, what we know about activated charcoal means that its abrasive properties can lead to the deterioration of enamel, as well as erosion (when acids wear away the enamel)—neither of which are healthy for your teeth! Overall, there’s not enough known about activated charcoal as a tooth whitening alternative to determine whether or not it is truly beneficial in any way. But we DO know that it can cause irreparable damage, so in that case it’s best to avoid it. Patients who have teeth whitening on their to-do list can benefit from more proven, reliable methods. In-office whitening can be done at your dentist’s office, using a whitening gel. At-home treatment is also an option, in which patients can whiten their teeth themselves, using products provided by their dentist. If you’re interested in whitening your teeth, it’s best to stick with proven methods endorsed by your dentist. At Schultz Family Dental, we can brighten your smile using one or both of these methods. Give us a call today to schedule an appointment! For more information, visit our blog page.